Brahms just turned 20 years old when he came to Rheinland for the first time and was guest in the summer house of the Cologne Banker’s family Deichmann in Mehlem on 1st of Septemver 1853. About this encounter he enthusiastically reported to his friend Joseph Joachim: "Wie schön es mir dort gefallen hat, kannst Du Dir nicht denken ...". 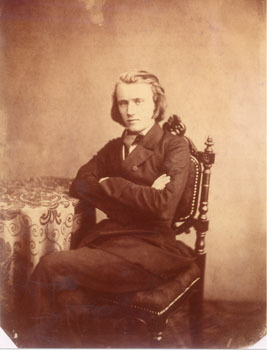 Compared to his later appearance Brahms was back then a "interessant wie eigenartig aussehender junger Musiker zu, der in seiner noch beinahe knabenhaften Erscheinung, mit seiner hellen Stimme, den langen blonden Haaren, in seinem schlichten Sommerröckchen einen höchst anziehenden Eindruck machte." With satchel and walking stick and according to the anecdote of a Deichmann granddaughter the appearance of a craft’s fellow towards the house’s caretakers, he entered the house of the Cologne banker Wilhelm Ludwig Deichmann in Mehlemer Aue. Johannes Brahms came with a letter of recommendation from Göttingen University Music Director Arnold Wehner, securing him the best reception. From begin of July to mid August 1853, Brahms lived with his recently met and newly made friend Joseph Joachim in Göttingen, where he among others also made acquaintance with music director Wehner and Hoffmann von Fallersleben. From latter he even set four poems to music during his stay. He was very much obliged to this art-loving and hospitable house of Deichmann, where artists and scholars were welcomed with open arms. 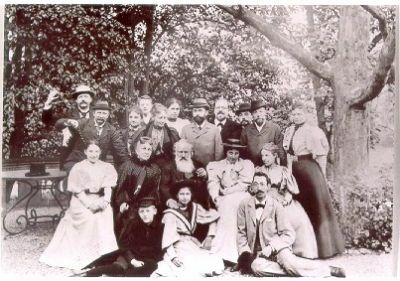 In his later years there was barely no stay in Bonn and surrounding cities – among others the Schumann festivities in Bonn 1873 and 1880 -, without visiting Deichmanns. 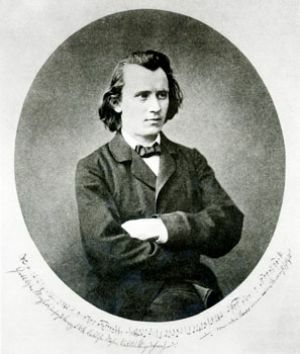 Also Brahms’ decision to go from Mehlem to Düsseldorf to meet Robert Schumann, instead to travel to Leipzig as originally intended, was made during his stay with Wilhelm Ludwig Deichmann and his wife Lilla, because it was there where he"besonders ....Schumanns Werke kennen und verehren lernte." The portrait originates from the French painter Laurens, who was in Düsseldorf during the first encounter of young Brahms with Clara and Robert Schumann and who produced a couple of portraits of Robert and Clara Schumann in October 1853 in their apartment in Bilker Straße 15. 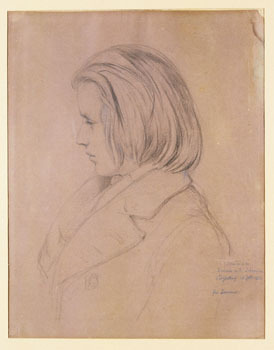 Robert Schumann liked the portrait of his young friend so much that he hang it not only in his working room in Düsseldorf, but also asked it for his sickroom in Endenich. 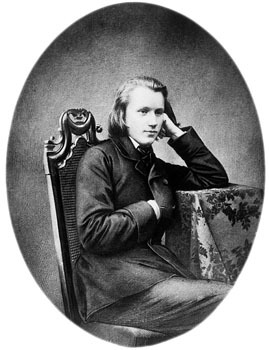 Johannes Brahms at the age of 21 years, one year after the meeting of the young and auspicious artist with the couple Schumann in Düsseldorf, to whom he appeared as “Genius” and “Berufener” (appointee). The invitation to a small chamber music festival at Hagerhof during Pentecost (right after the 73rd Niederrheinisch music festival in Düsseldorf), which was especially dedicated to the music of Brahms, was accepted by among others the Bonn University music director Prof. Dr. Leonhard Wolf, as well as Gustav Ophüls, Rudolf von der Leyen and the concertmaster of the Meiningen Court Orchestra Bram-Eldering playing the second string. 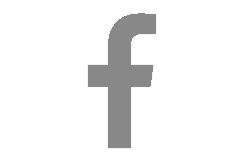 The table of events for Sunday had to be cancelled, because the note of the death of Clara Schumann (20th of May 1896) and setting the funeral on Whitsunday, made several guests go to Bonn. It was not sure whether Brahms who wasn’t in his best health state anymore, was able to "herbeieilen werde, um seiner so hochverehrten Freundin ebenso wie vor vierzig Jahren ihrem Gatten das letzte Geleit zu geben" (Gustav Ophüls, Erinnerungen an Johannes Brahms, p. 11). Brahms found out about Clara Schumann’s death in Bad Ischl and reached Bonn in time for the funeral. Despite the sad occasion, the joy of the admirers of Brahms at Hagerhof was great, when he agreed to participate in the musical Pentecost festivities. Two telegrams at once were informing the lady of the house Emmy Weyermann, née von der Leyen, about this: "Diner auf sieben Uhr verschieben; Brahms kommt mit." and "Bitte um ein Bett und ein Kuvert mehr. Brahms". The younger guests, who wanted to erect a triumphal arch, were detained by the landlady: "Ihr müßt bedenken, Brahms kommt unmittelbar vom offenen Grabe seiner besten Freundin." Brahms felt safe in the sociable as well as musical circle of Weyermanns and didn’t have to hide his inner emotion in commemoration of Clara and Robert Schumann, although the first evening was without any music and was abruptly ended by Brahms: "Ach was, es ist doch alles eitel in dieser Welt; der einzige Mensch, den ich wirklich geliebt habe, den habe ich heute begraben! 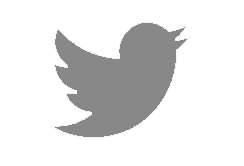 Gute Nacht, meine Herrschaften!". On Whit Monday he played his Piano Quintet with strings and the String Quartet in A major by Robert Schumann, which he apparently considered also as requiem for his dead friend as well as his new songs performed in the afternoon, among which the third song with the lyric line "O Tod wie bitter bist du - O Tod wie wohl tust du" not only plucked Brahms’ heartstrings. On the 28th of May 1896 Brahms said goodbye to his hosts and to the Rheinland, which he never saw again until his early dead in April 1897.